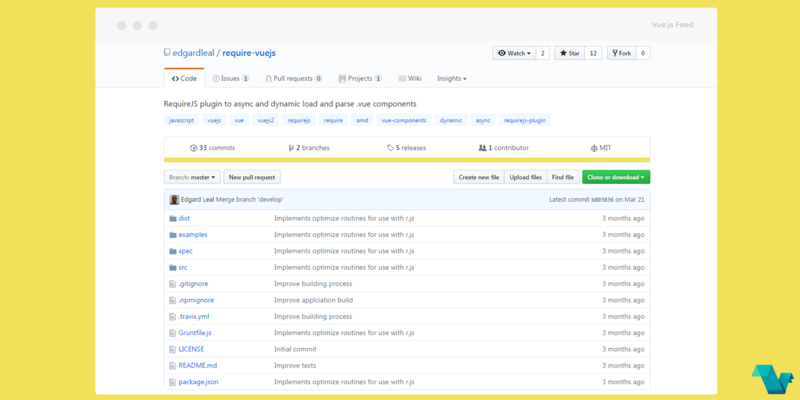 The Require Vue.js is a new plugin by Edgard Leal, that it can be used to async and dynamic load & parse *.vue single file components. For more information check out the project page on Github and you can install it through the NPM repository. This library is only 4Kb ( minified ).